It’s time to turn another page in the history of my family, or I suppose I should say, to climb another branch on the family tree. Thus far I have researched my mother’s maternal and paternal sides as far back as I’ve been able (not far enough yet, but as far as I can, given the lack of documentation) and my father’s paternal side as far as I’ve been able. Now I turn my focus to my father’s maternal side—his mother’s parents and their ancestors. His mother’s father was Isidore Schoenthal; his mother’s mother was Hilda Katzenstein. 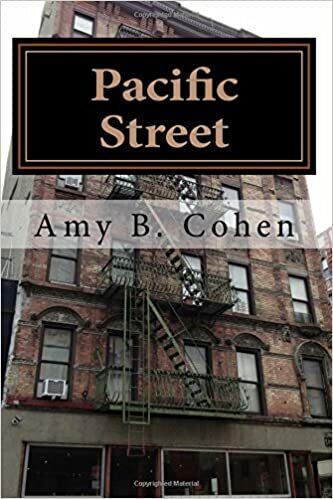 I am going to start with the Schoenthal family and explore and learn what I can about my great-grandfather, his parents, his siblings, and his children, including my paternal grandmother Eva Schoenthal Cohen. My grandmother Eva was a beautiful and refined woman. She was born on March 4, 1904, in Washington, Pennsylvania, but the family moved to Denver, Colorado, by the time she was six years old because one of Eva’s brothers had allergies and the doctors had recommended the drier climate out West. 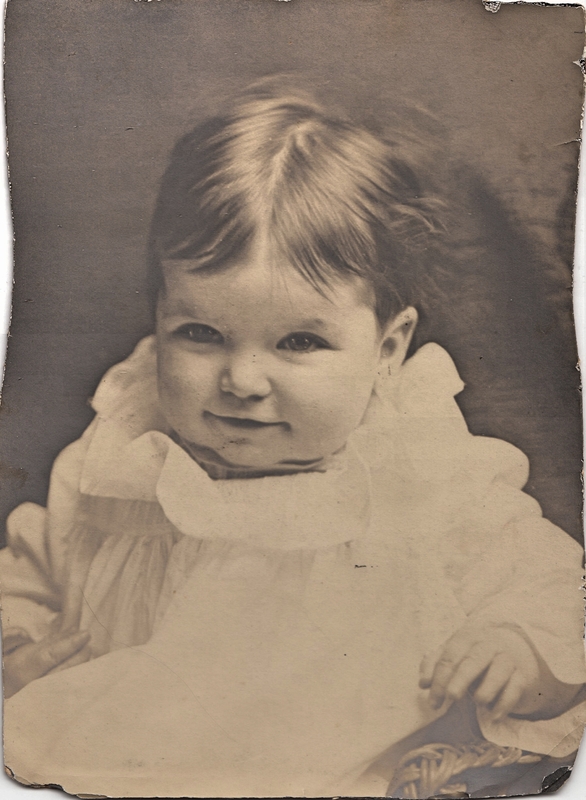 After graduating from high school in Denver in 1922, Eva traveled to Philadelphia to visit with some of her mother’s family who lived there. 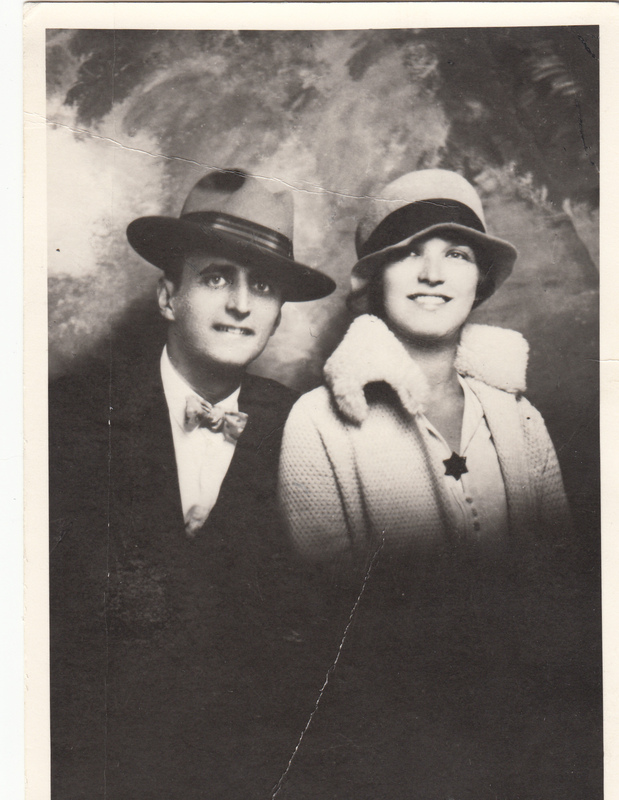 My grandfather John Nusbaum Cohen, who was born and raised in Philadelphia, met her at a social event there, and he was so taken with her that he followed her back to Colorado to woo her and ask her to marry him. 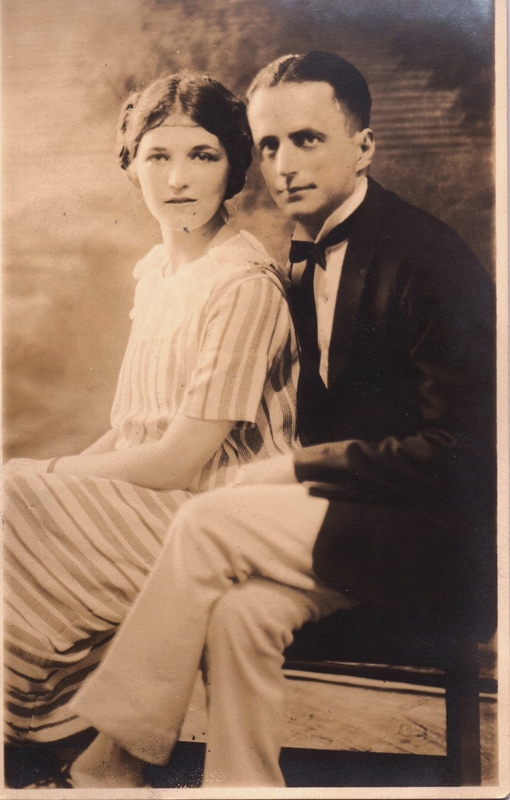 She was very young when they met—only eighteen and right out of high school; my grandfather was nine years older. Eva accepted his proposal, and they settled in Philadelphia after marrying in Denver on January 7, 1923. 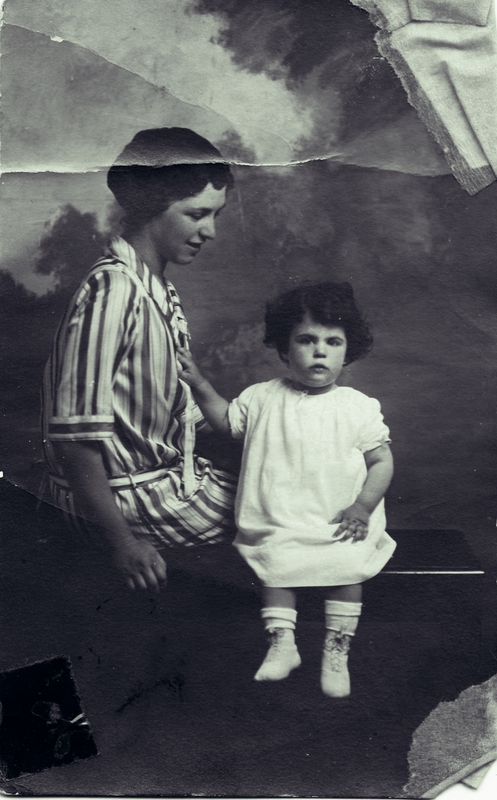 Their first child, my aunt Eva Hilda Cohen, was born a year later on January 13, 1924, and my father was born almost three years after that. In 1930, they were living at 6625 17th Street in Philadelphia, and my grandfather was a merchant, selling jewelry and clothing at a store called The Commodore, as I’ve written about previously. 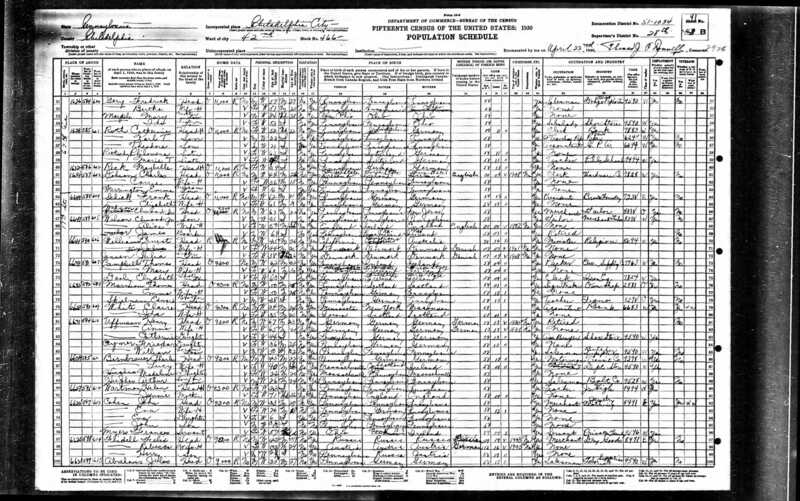 They even had a servant living with them named Frances Myers, according to the 1930 census. But not long afterwards, their life as a family suffered two major blows. My grandfather was diagnosed with multiple sclerosis, and by 1936 had to be admitted to a veteran’s hospital where he lived the rest of his life. Meanwhile, my grandmother Eva, a fragile and sensitive woman probably overwhelmed by what was happening to her, had herself been hospitalized and when released was not able to take care of her two young children. As I’ve written before, my father’s paternal grandmother Eva May Seligman Cohen took care of my father and my aunt for several years. After my great-grandmother died in 1939, my grandmother was well enough to move back to Philadelphia to live with my father and aunt. 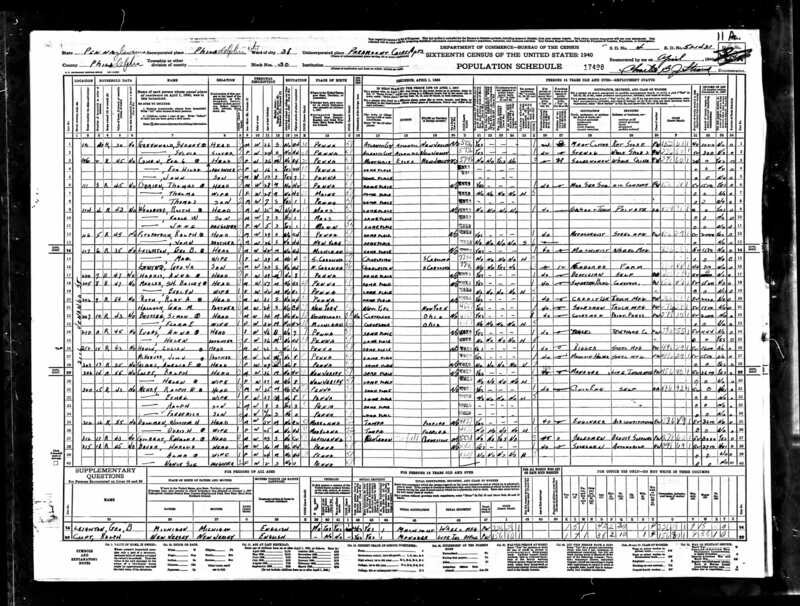 In 1940, the three of them were living at 2111 Venango Street, and my grandmother was employed as a saleswoman in the wholesale china business, according to the 1940 census. The 1940s must have been very difficult for my grandmother. Her mother died in 1941, her father the following year. 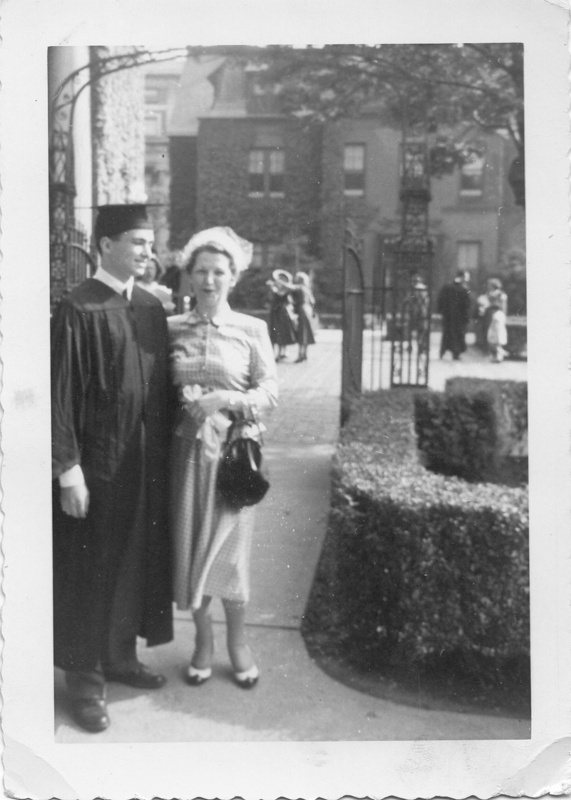 My father and my aunt both served in the military during World War II and went away to college. My grandmother remarried after World War II. Her second husband, Frank Crocker, was the only “grandfather” I knew on that side of my family. He was a kind and talkative man, much more outgoing than my shy, reserved grandmother. Even as a child, I sensed that that my grandmother was a bit insecure and unsure of herself and perhaps uncomfortable around her three grandchildren. I found her beautiful and refined, and also somewhat mysterious. Of course, as a child I knew nothing about her life. Only by stepping into the family history and asking my father more questions did I develop a better understanding of who she was. 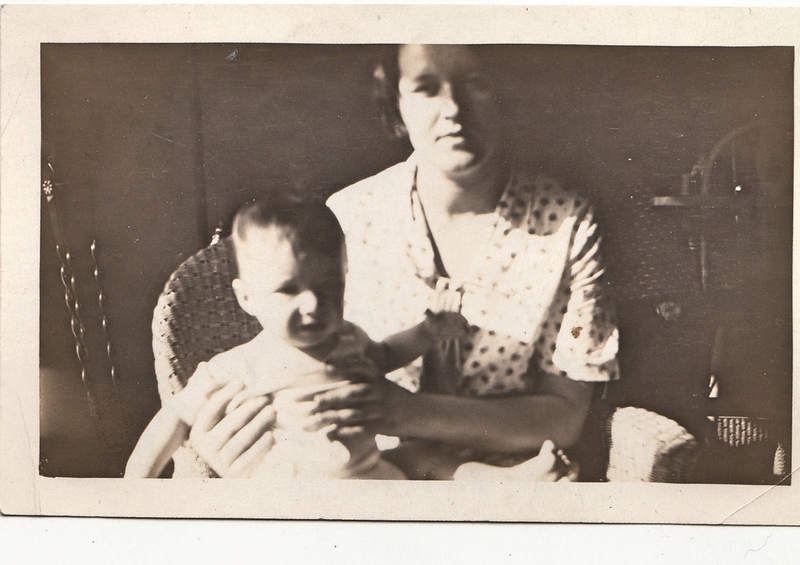 My grandmother died on January 10, 1963, when I was ten years old. Her death was the first one I ever experienced. (Although my mother’s father Isadore Goldschlager died when I was four years old, I really have no memory of his death.) I remember being frightened and worried about my father and also confused because no one really talked about it before she died or after. We weren’t (and still aren’t) too good at those things. So as I start to delve now more deeply into her family history, I do it with the perspective of trying to understand who my grandmother was, where she came from, what her family was like, and how that all fits with the woman I remember. This entry was posted in Cohen, Genealogy, Philadelphia, Schoenthal and tagged Denver, MS, multiple sclerosis, New Jersey, Philadelphia, schoenthal, World War II by Amy. Bookmark the permalink. Very interesting. Now, for me, I can relate to these dates, e.g. My brother was born in 1924. A Depression child. I assume you are younger? What a beautiful woman. So sad about the MS. Thank you—she really was. And MS also struck my father’s sister as a young adult. Fortunately she had a less aggressive form, and although she was physically challenged all her life, she lived to be 87 years old. I think the answer is no, not in the sense of it being passed on. But there may be some genetic trait that makes one more susceptible. But I think they don’t really know. She was such a stunning woman. I’m glad you got to know her even for a short while. I loved your pictures. (We held a memorial service for my own paternal grandmother this past week, though she passed away in July–very sad and difficult). I am so sorry, Leslie. I didn’t know about your loss. It’s never easy—no matter who old we are or how old they are. I love the photo of Eva as a baby – adorable! She was a beautiful woman.